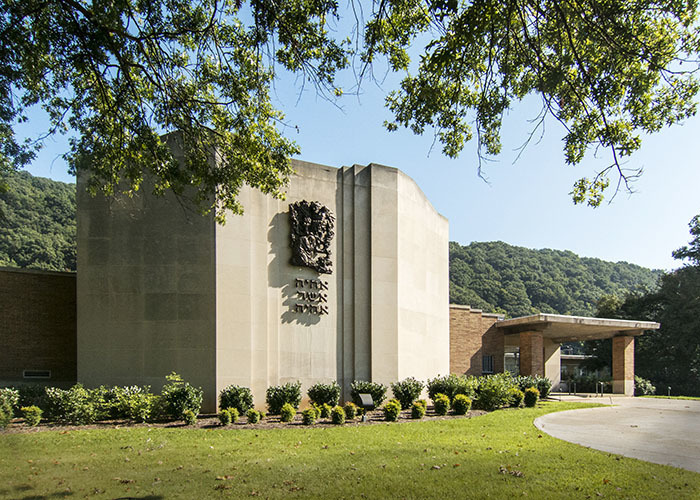 Founded in 1856, seven years before the state of West Virginia was even created. 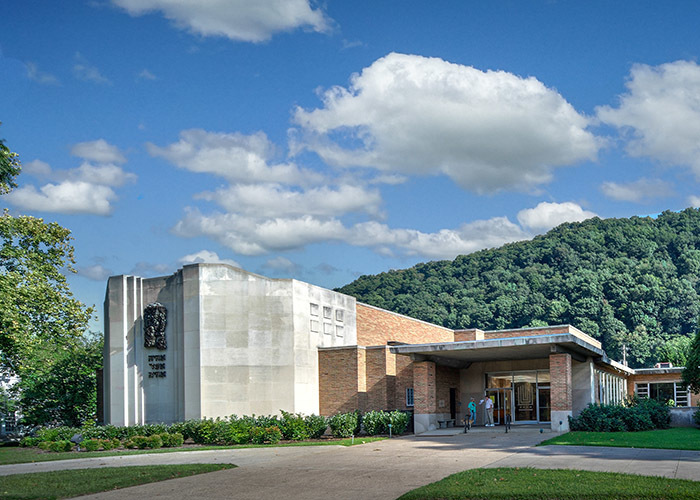 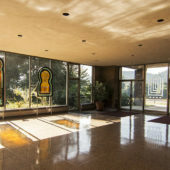 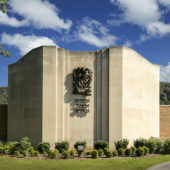 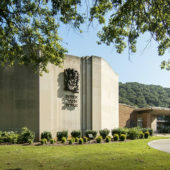 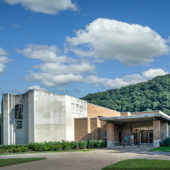 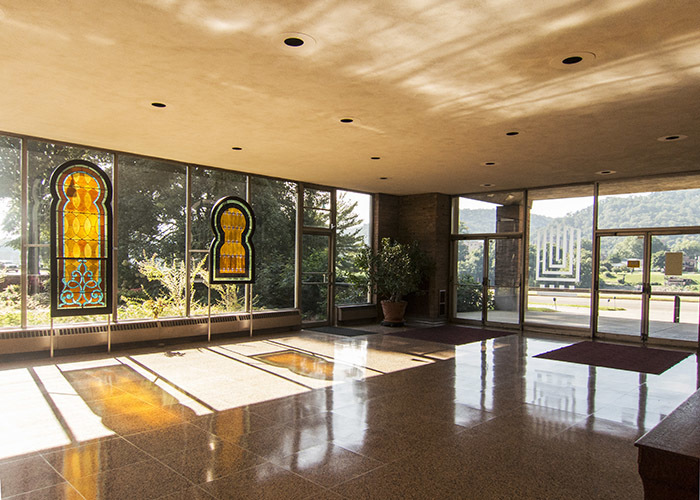 Temple Israel was founded in 1856, seven years before the state of West Virginia was even created. 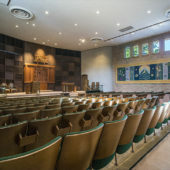 In 1873 it was legally chartered as the Hebrew Educational Society. 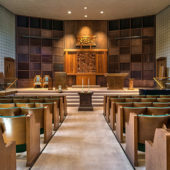 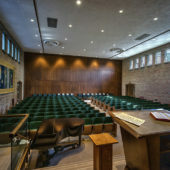 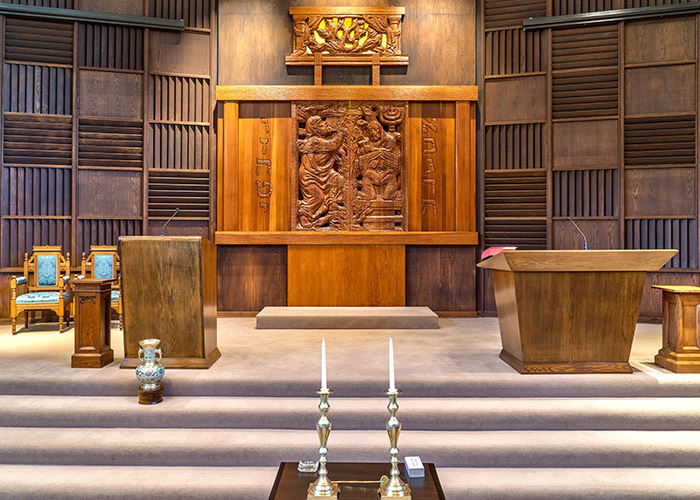 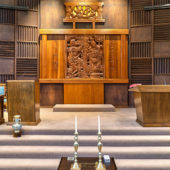 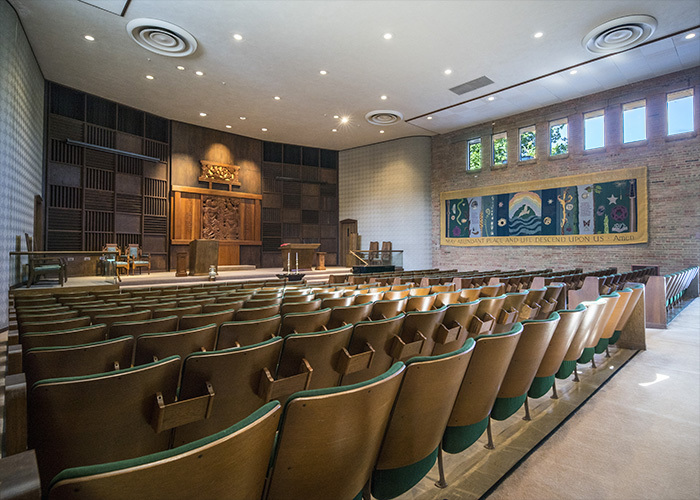 That same year the Union of American Hebrew Congregations (now the Union for Reform Judaism) was established in Cincinnati, Ohio and the Congregation was one of the original member congregations of the UAHC. 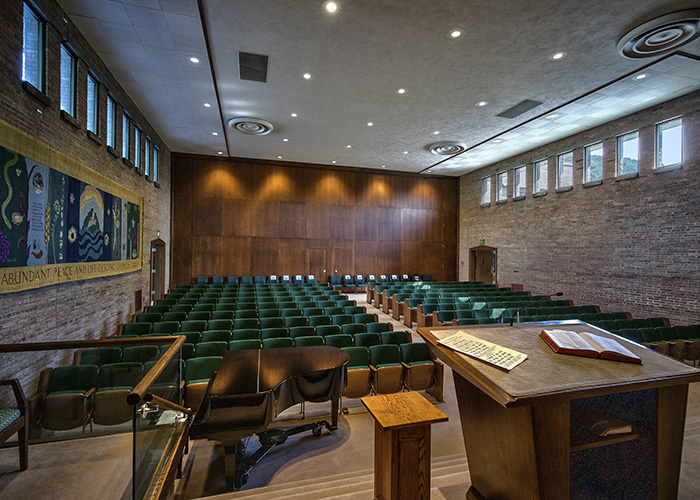 In 1894 the congregation erected and dedicated The Virginia Street Temple. 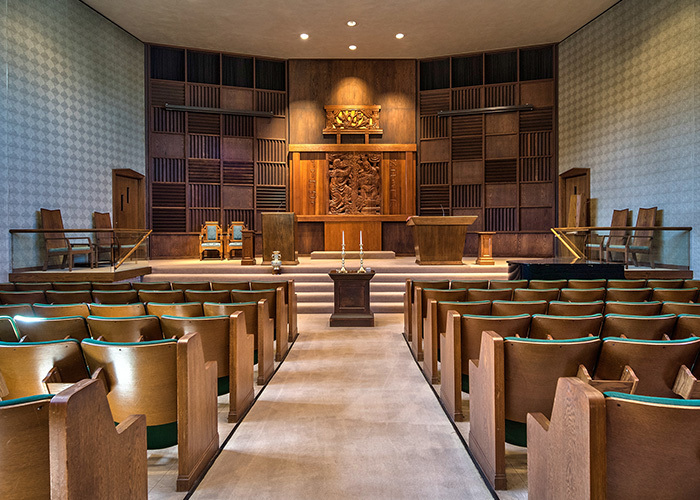 Dr. Isaac Mayer Wise, founder of the UAHC, delivered a dedicatory sermon at that event. 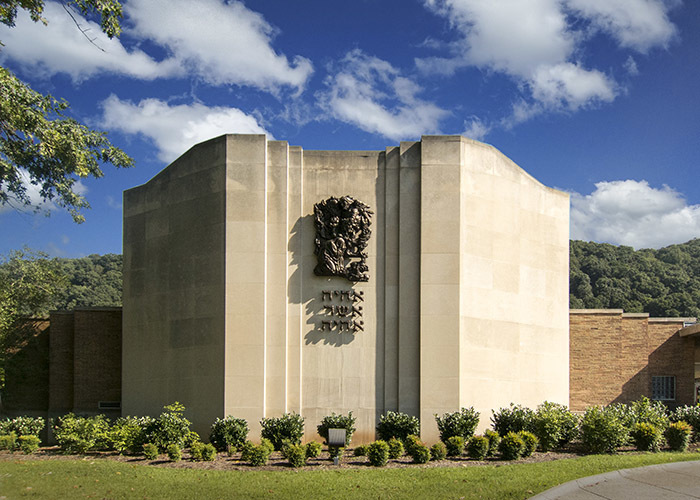 After 66 years the Virginia Street Temple was replaced by the current synagogue which is sited majestically overlooking the Kanawha River.